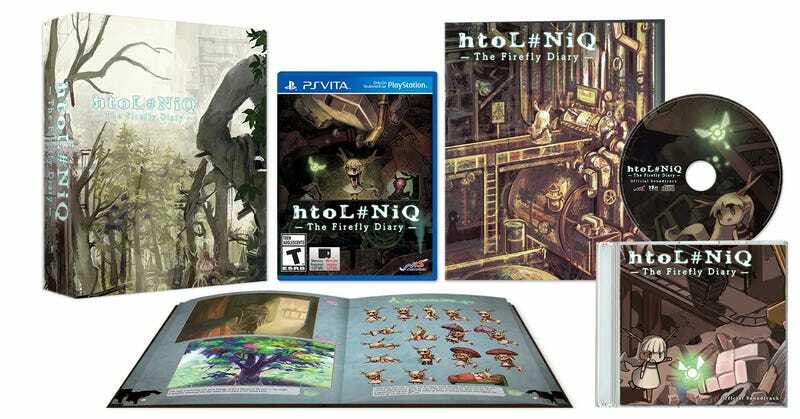 NISA has announced htoL#NiQ: The Firefly Diary will be getting a Limited Edition. The LE will cost $29.99. The game is set to release February 24, 2014 in NA and February 25, 2015 in Europe. The Standard Edition will be $19.99.